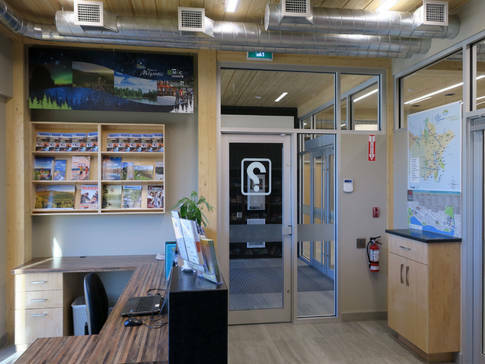 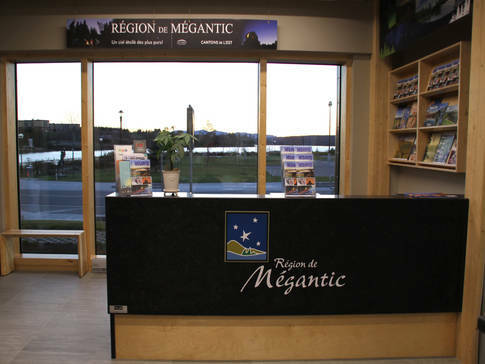 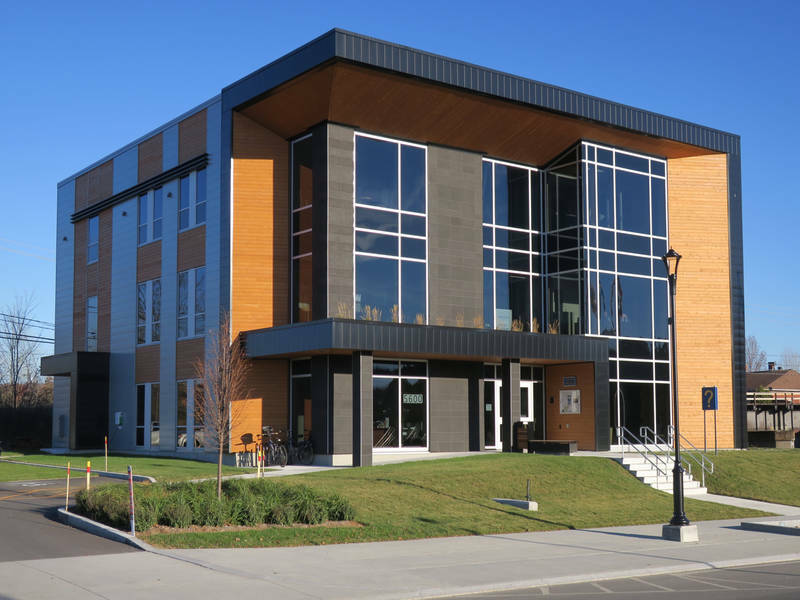 The Mégantic tourist office is located in the building of the Granit regional county municipality. It is open year-round to provide tourist information on the region’s attractions, events and activities as well as what’s new to discover. The welcoming travel advisors will be happy to give you all the information and assistance you need to find accommodation, and will even check availabilities for you. 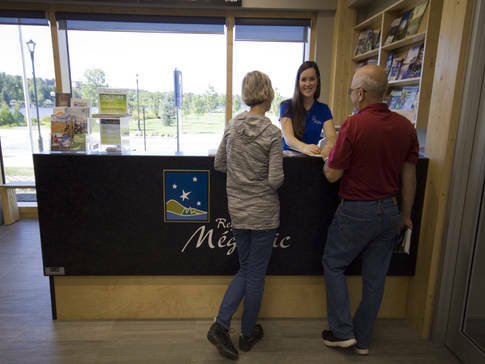 Customer service is number one to them.